One of a kind farm house on 1.9 acres! What a unique opportunity to own a historic farm house with loads of character. Fantastic yard with established trees and an open field. This is a well-kept home with recent updates including a new metal seam roof, cosmetic updates & replacement windows. This property has been in the same family for a century! 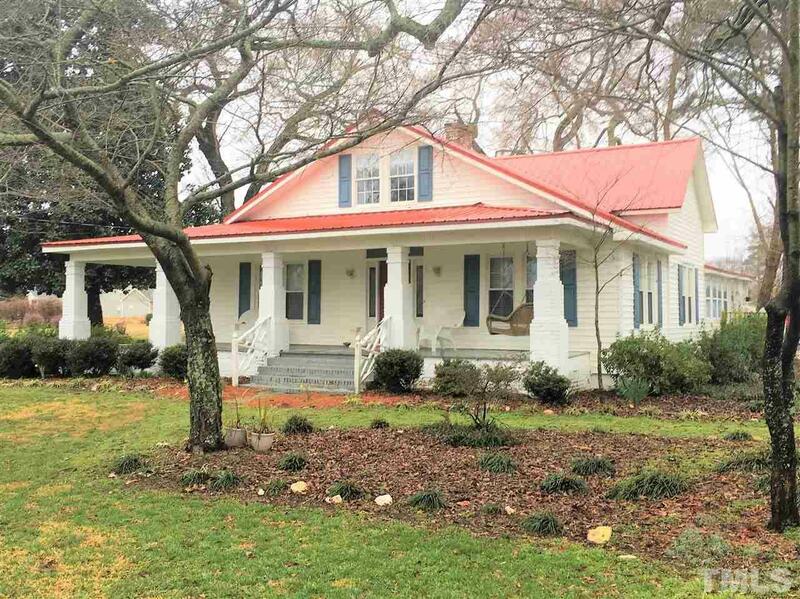 Fantastic outdoor space to garden, screen porch, two carports, Located 5 miles to Fuquay and 3 miles to Angier, less than a mile over the county line.